I‘d tried the cauliflower tabbouleh Trader Joe’s sells, and wasn’t impressed (too much cauliflower, not enough lemon, etc). Then I was inspired — time to whip out my Grandma’s tabouleh recipe. Literally, all I had to do was swap the bulger in her recipe for cauliflower — and oh my word. Grandma would be proud! 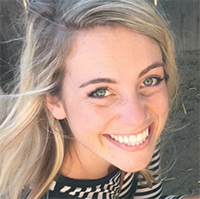 I’m so excited to share the holy grail of low carb salads with you! Introducing cauliflower tabbouleh! Now let’s get chopping! Tabouleh is a Middle Eastern salad made of chopped parsley, onions, and tomatoes, tossed in a lemon, olive oil dressing. Each tabouleh recipe is different — from the measurements, to the ingredients, even the spelling varies — all depending on who’s Grandma’s recipe it is. My Grandma spells it tabouleh, and here is her recipe. 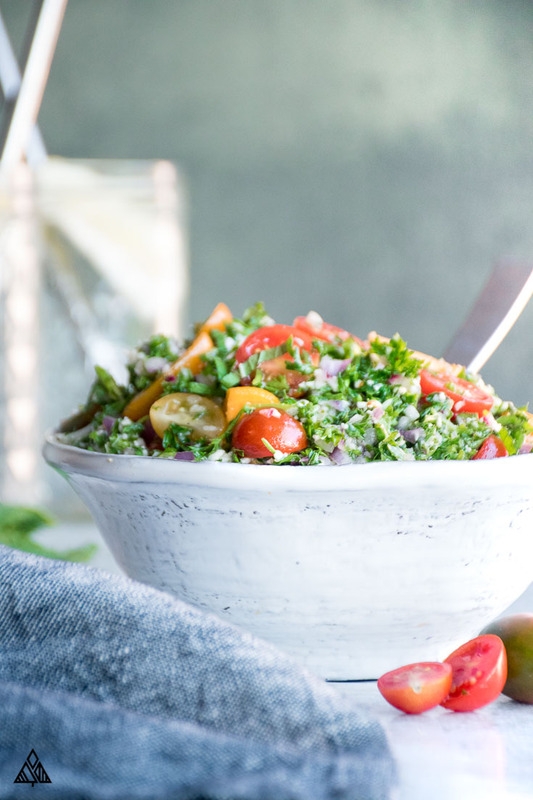 Her traditional tabouleh salad is out of this world, and potentially very different than the trader joe’s cauliflower tabbouleh recipe most of us have tried. I find most store bought tabouleh recipes are primarily made of oil and grains — which isn’t my preference. This recipe, the bulk of the ingredients come from garlic, lemon and parsley. 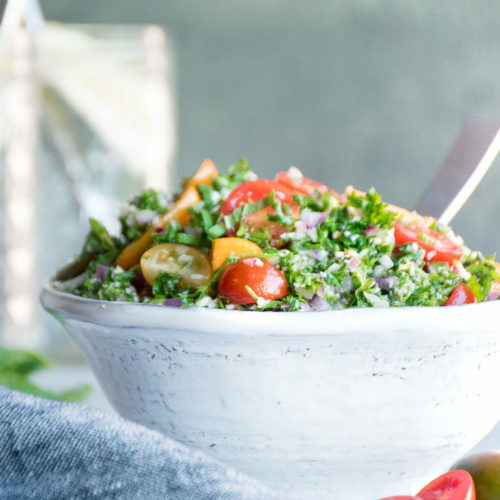 Traditional tabouleh salad uses a grain called bulgur wheat, which is a delicious whole grain, but it definitely doesn’t live on the low carb shopping list. Simply swapping bulgur with cauliflower is the easiest way to make this tabouli recipe. Now, there are a few tips I should impart on you so you can get this cauliflower tabbouleh paleo salad tasting as delicious as I think it is! Cauliflower is the best vegetable that ever happened to low carb eating! It’s so versatile and works as a perfect swap for bread, pasta rice — whatever you want it to be! I use it to make cauliflower stuffing, cauliflower mac and cheese and cauliflower potato salad — yum! Using cauliflower rice helps to jump starts the chopping process. I’m used to the size of small bulgur grains and found the cauliflower rice larger than I’d like — so I placed it in the food processor and “pulsed” it, until it become roughly the same size as the bulgur grains. Soaking the cauliflower in a bowl of mixed dressing makes a BIG difference! Not only does it slightly soften the cauliflower, but it helps this veggie soak up some of the delicious flavor. I’ve seen many roasted cauliflower tabbouleh recipes, but I think soaking the tabouleh softens it just the right amount without dirtying extra dishes! The most delicious of cauliflower tabbouleh weight watchers approved salads are slightly crunchy from the crispy parsley leaves. To achieve this, rinse your parsley the night before, dry it in paper towels, wrap it in more towels and place it in the fridge. If you don’t have time for this, your cauliflower tabouleh salad recipe will still be delicious! 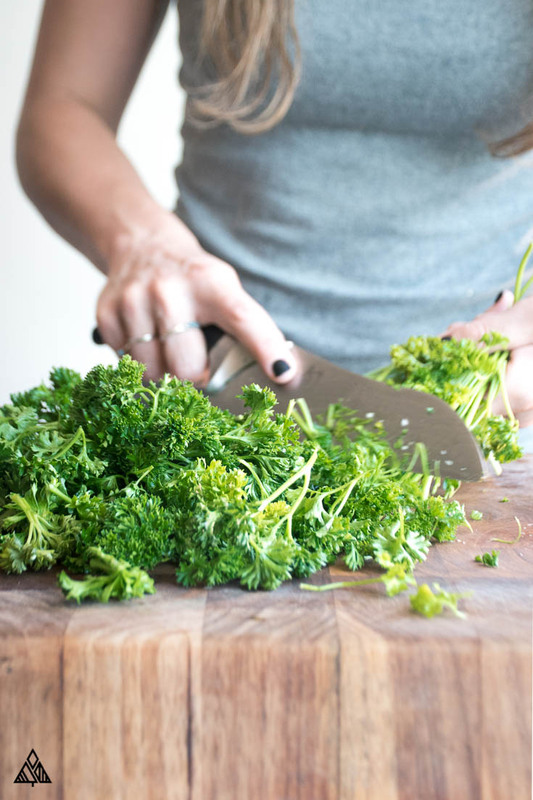 Cutting the parsley can get time consuming — cut your time in half by using a food processor! But before we do that, you’ll still need to separate the leaves from the stems. 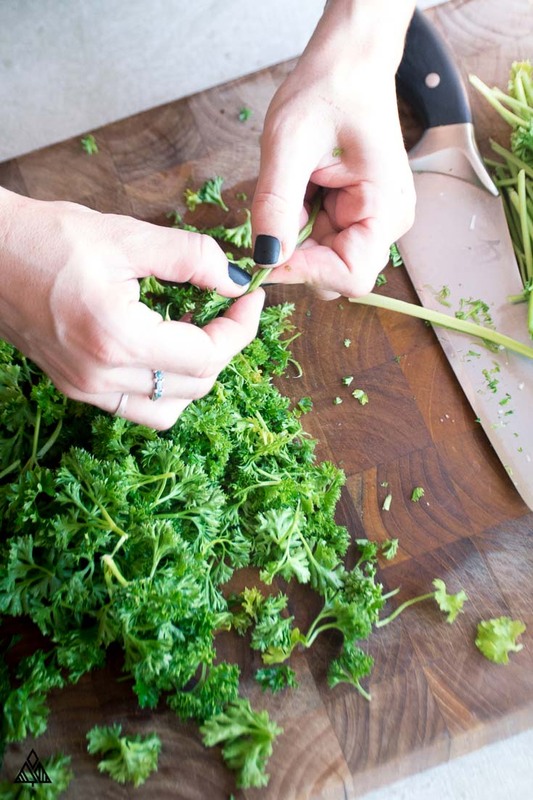 I’ve included some photos to show you how I do this — the biggest tip I’d like to impart is to grab a bunch of parsley by the stems and side your blade over the top of the leaves. This isn’t a perfect method, and you’ll still have to pick out some stems, but it’ll save you a bunch of time! Be sure not to process the parsley too much, as this will make the leaves wilted! Simply pulse with your food processor, so the ingredients have a chance to shift around. If you aren’t a huge onion fan, or you prefer a mild-er taste, you can soak the chopped onion in ice water for an hour before serving. This will lend a milder taste. 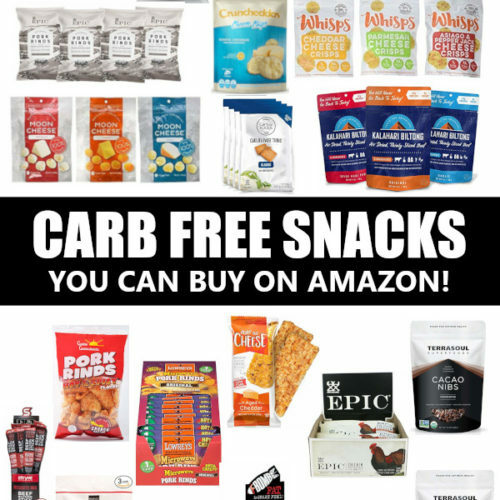 Most of you reading this probably stick to low carb foods (like me! ), so we won’t be enjoying this tabbouleh with the traditional slice of pita bread! That said, labneh is a delicious, Middle Eastern low carb yogurt — it’s similar to low carb Greek yogurt in that it has been strained, but it’s even thicker! Cauliflower tabbouleh is AMAZING on its own, great with low carb chicken recipes, and delicious as a side to any of your low carb meals. 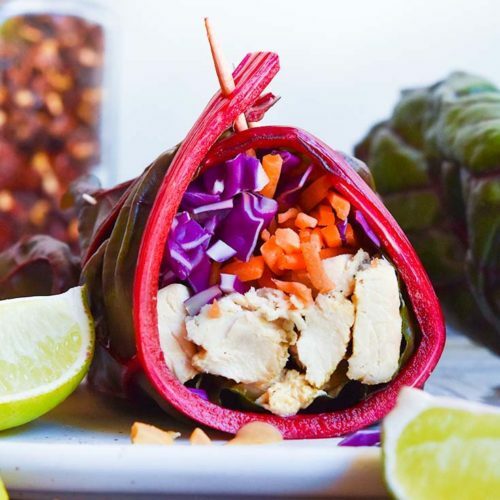 You can serve it stuffed inside a low carb tortilla, or stuffed into a low carb veggie and served as an app. 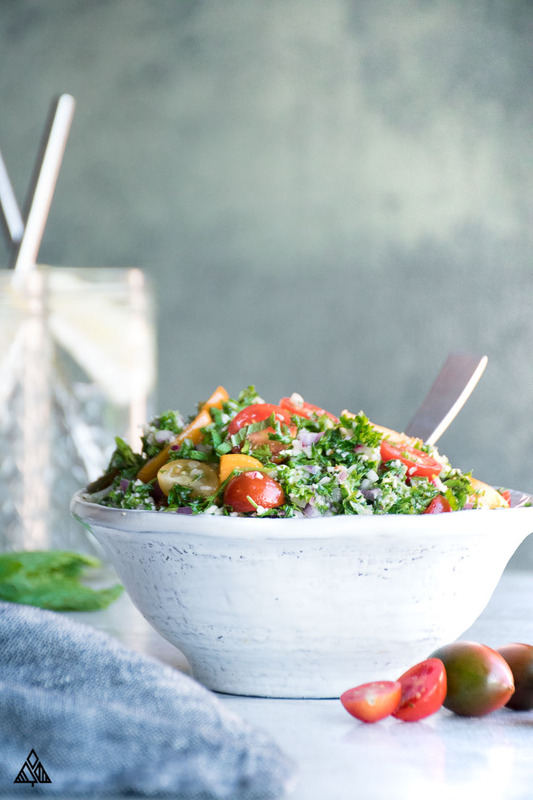 The one downfall to tabouli salad, is that making it is rather time consuming — and since it’s a fresh salad, it doesn’t have a very long shelf life, nor is it freeze-able. That said, this salad does taste significantly better the next day, when the parsley and veggies have enough time to soak up all the juice and oils from the dressing! Tomatoes: I used cherry tomatoes in this recipe, as I love the color and sweetness they add. Traditionally, vine tomatoes are used, up to you! Quinoa or Bulgur: If you aren’t sticking to low carb foods and would like a little more grain in your life, go the traditional route. My tabouleh recipe will show you how to use both grains. There you have it folks! 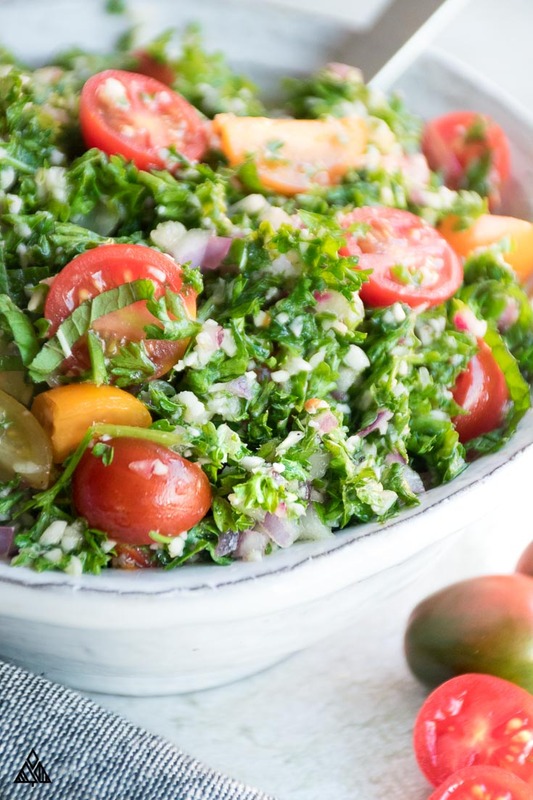 I hope you enjoy this tabbouleh recipe as much as my family does, and has for generations! Definitely let me know what you think in the comments below. If you’ve had traditional tabbouleh before, what do you think about this cauliflower tabbouleh? Compared to the cauliflower tabbouleh whole foods makes? This cauliflower tabbouleh recipe may just because your new favorite low carb salad! Full of veggies, doused in a flavoring dressing, and taste wonderful with everything! 5 Bunches Parsley as fresh as you can find! 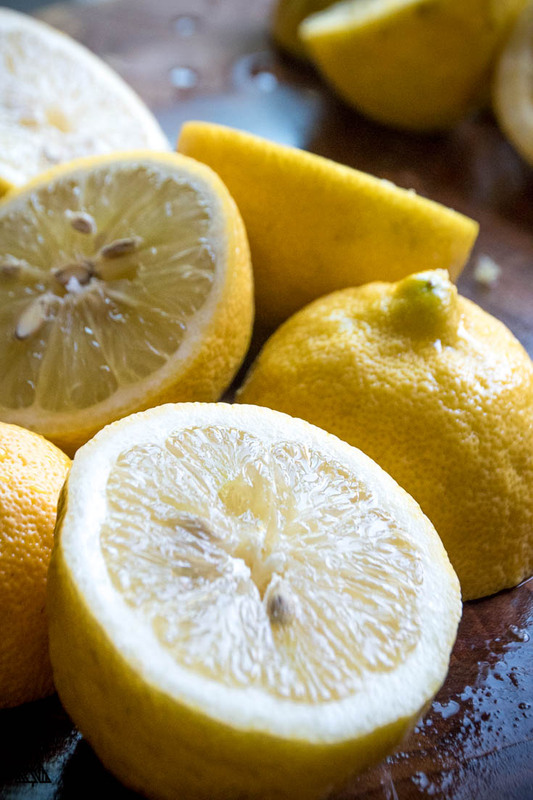 In a small bowl, combine the olive oil, lemon juice and 1 teaspoon of both salt and pepper. 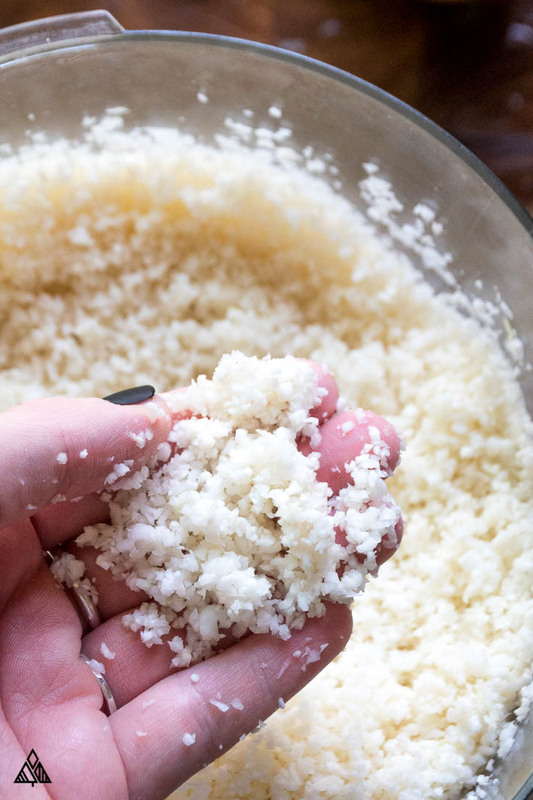 In a food processor, process the cauliflower until it’s a fine grain — similar to the size of bulger. You want to “pulse” so the cauliflower doesn’t become a mash! Place the cauliflower in the lemon juice/olive oil and let it sit white prepping the remaining ingredients. 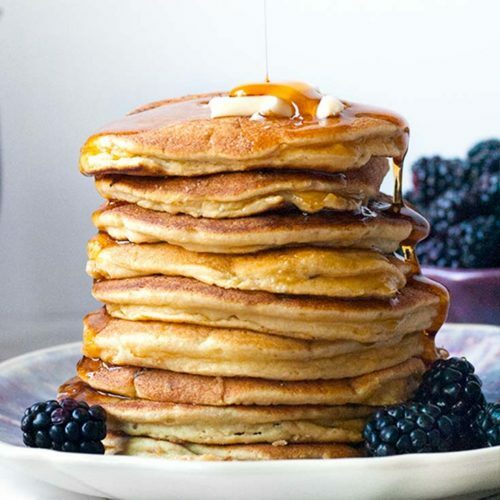 Wipe out the food processor. Mince the onion and garlic. Place in the bowl, and give ingredients a nice stir. Thoroughly rinse parsley. (Parsley has a tendency to be very dirty so be careful) If you can, rinse parsley the night before, wrap in towels and put in the fridge. (This will keep the parsley nice and crisp for the salad.) If you don’t have time, blot the parsley dry with a towel — making sure to get it as dry as possible. Pick the leaves from the stems of the parsley. Place leaves into the food processor. Pulse the parsley until it is finely chopped, making sure not to over work. Add the tomato and parsley to the bowl. Stir to combine, add more salt and pepper if desired, I usually add an additional teaspoon — it brings out the flavor. Enjoy! I always eat cauliflower tabouleh with protein to make it a more balance dish! Hehehe, for you, yes we do! HI Lindsey, My Sitto and Mother added crushed dried mint to the dressing. I remember her putting some in the palm of her hand and swirling around with the flat of the other palm to crush and release the aroma, Yum. I use flat leaf parsley which is usually sold next to the curly leaf. Mom also added cukes and fresh peas to her salad but adjust to how many carbs you want to take in. We also used pieces of lettuce leaves to pick up a mouthful of the Tabouleh. I used to use small pieces of Arabic Bread(Pita) but no longer do that. Lebanese food is the best!